Today the OFL commemorates the six worshippers who were murdered during the evening prayer at the Islamic Cultural Centre in Quebec City on January 29, 2017: Azzeddine Soufiane, Mamadou Tanou Barry, Khaled Belkacemi, Aboubaker Thabti, Ibrahima Barry and Abdelkrim Hassane. Many others were injured in the heinous attack. Racist attacks are on the rise in Canada. 2017, hate crimes across Canada surged to an all-time high. Ontario had the most attacks, with a 207 per cent increase in hate crimes against Muslims, an 84 per cent increase in hate crimes against Black people, and 41 per cent increase in hate crimes against Jewish people. These are only the reported crimes; many go unreported. 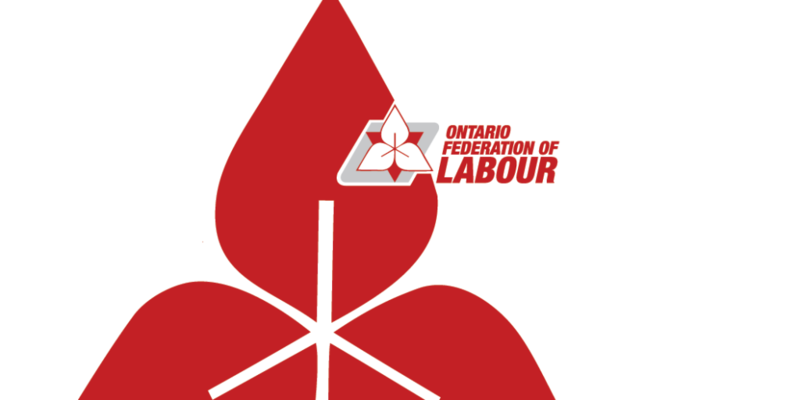 The OFL signed on to an open letter calling on the government to declare January 29 a Day of Remembrance and Action on Islamophobia. To read the letter click here. For a list of vigils across Canada click here.